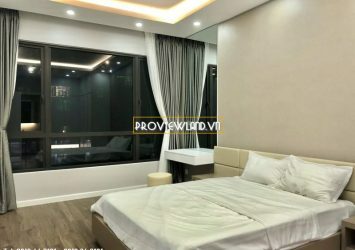 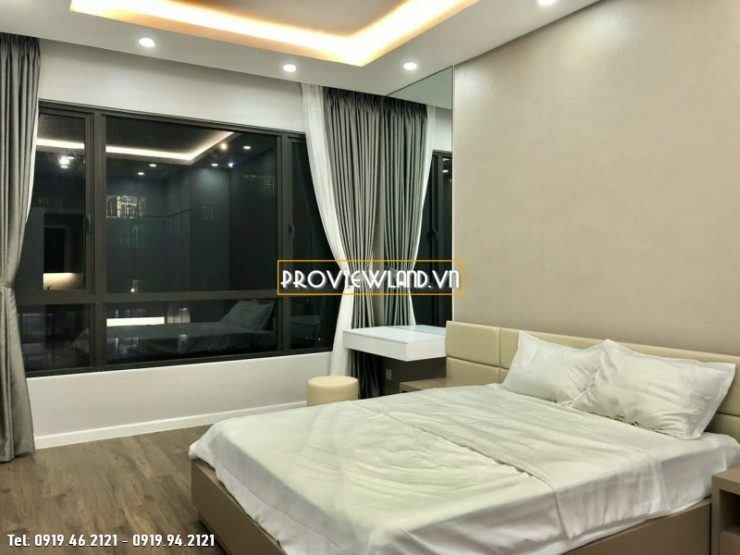 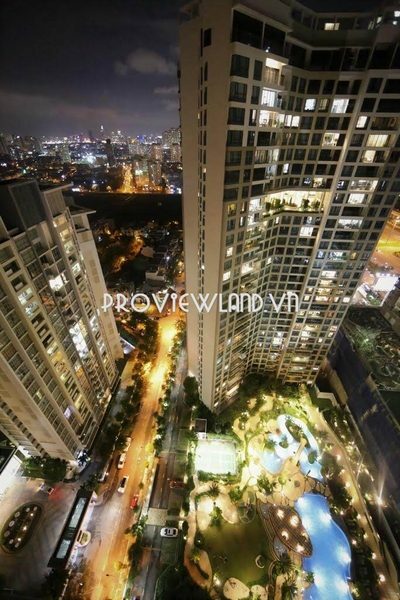 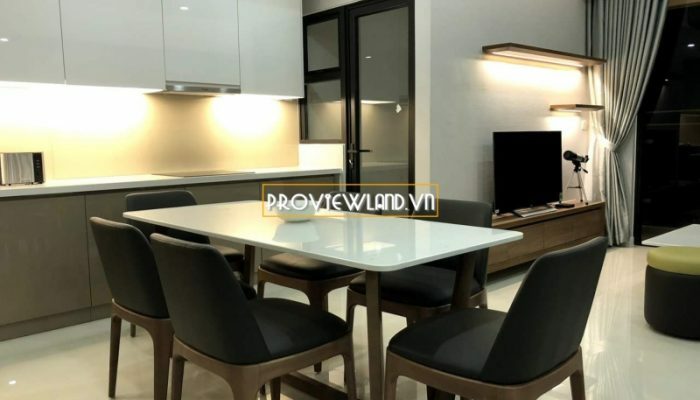 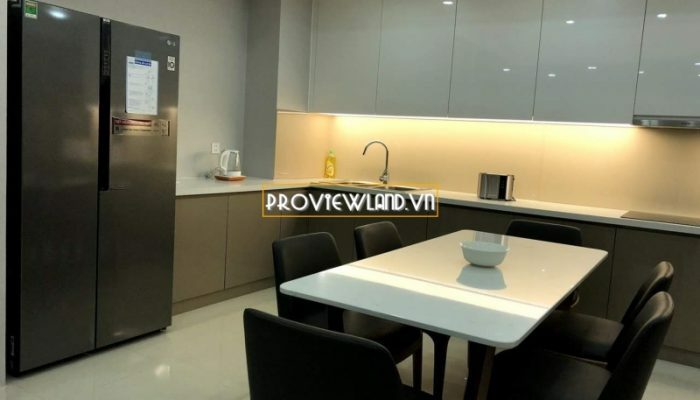 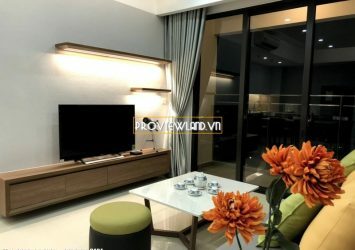 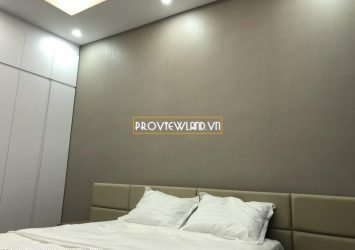 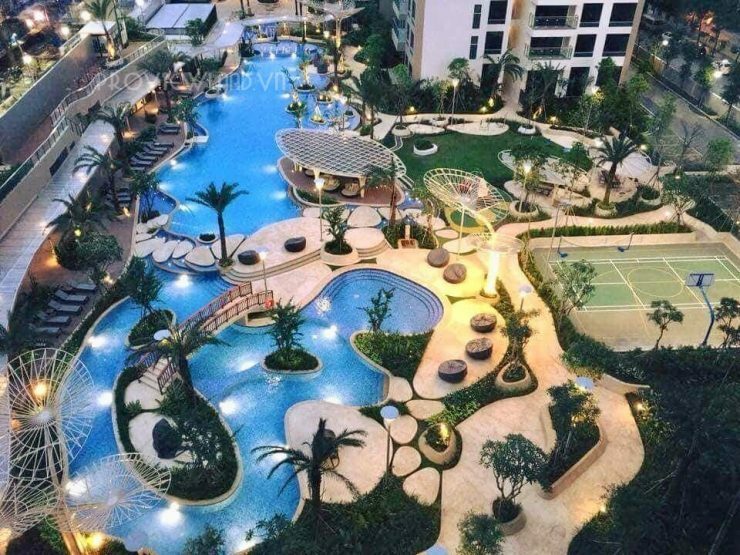 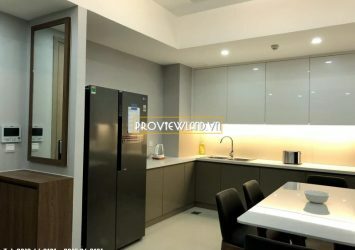 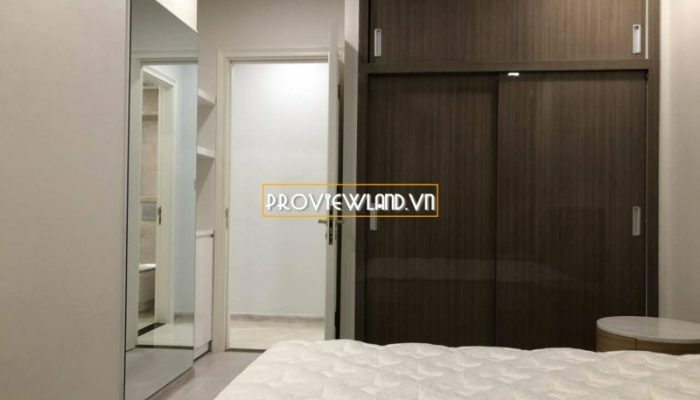 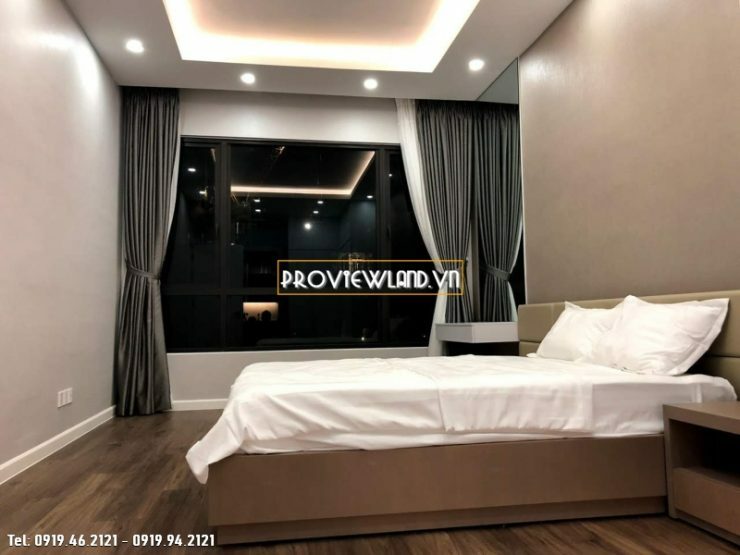 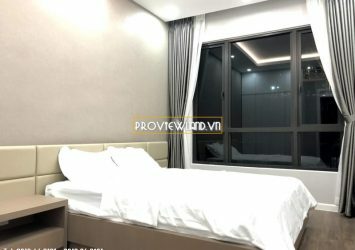 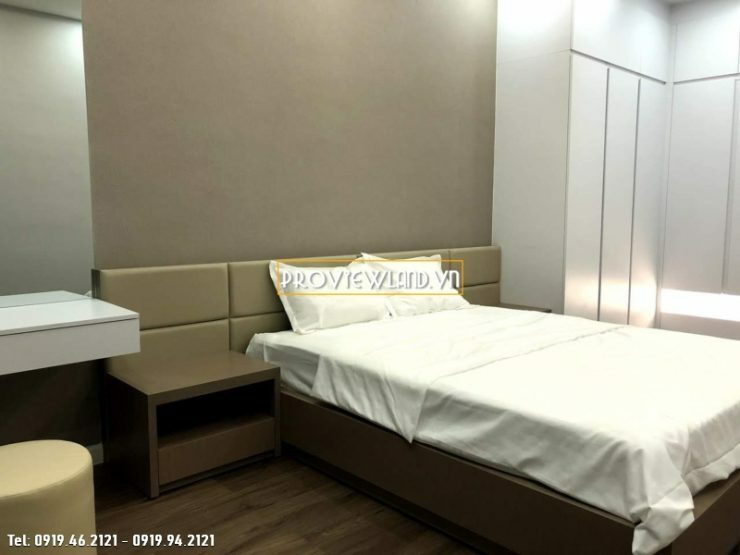 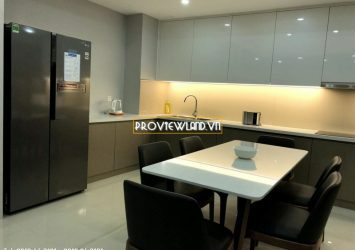 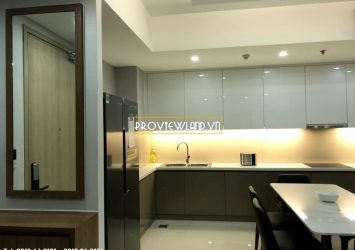 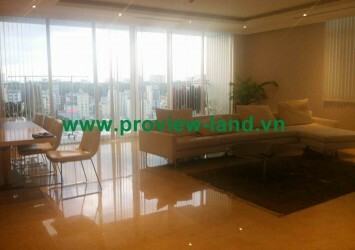 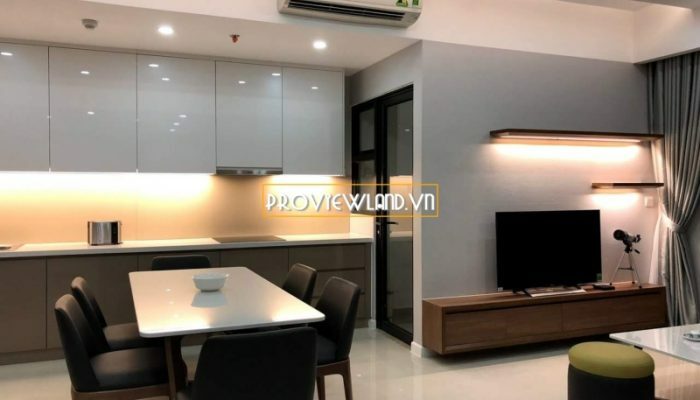 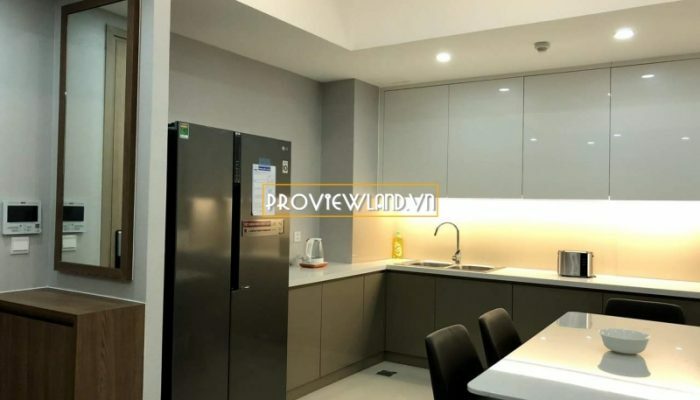 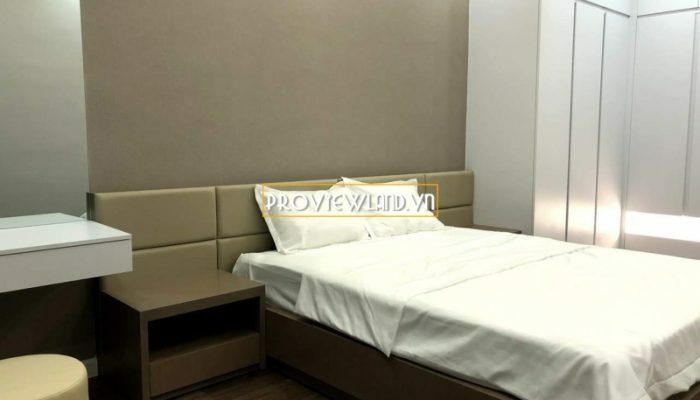 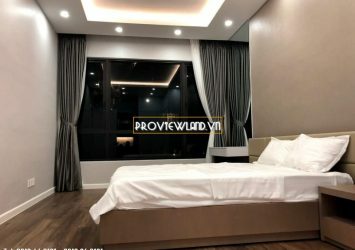 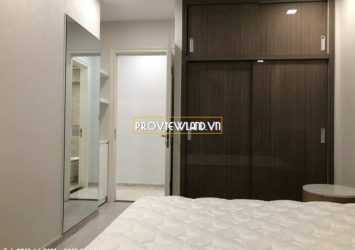 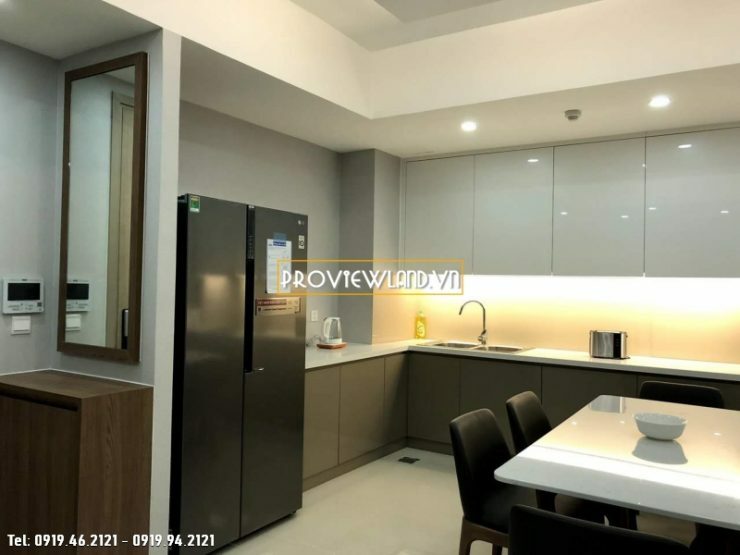 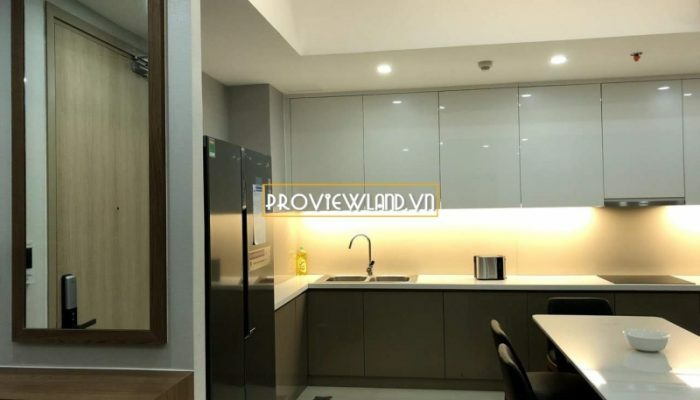 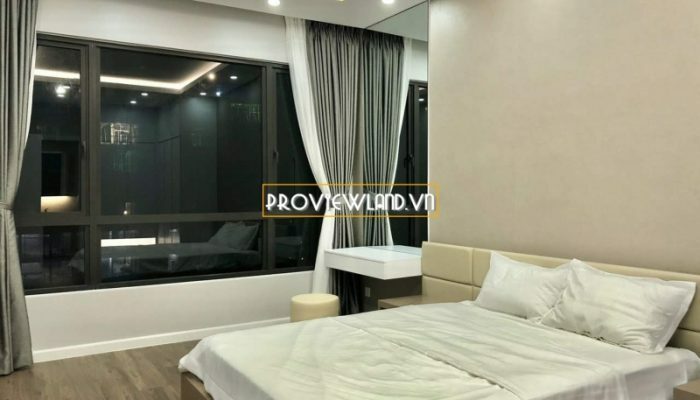 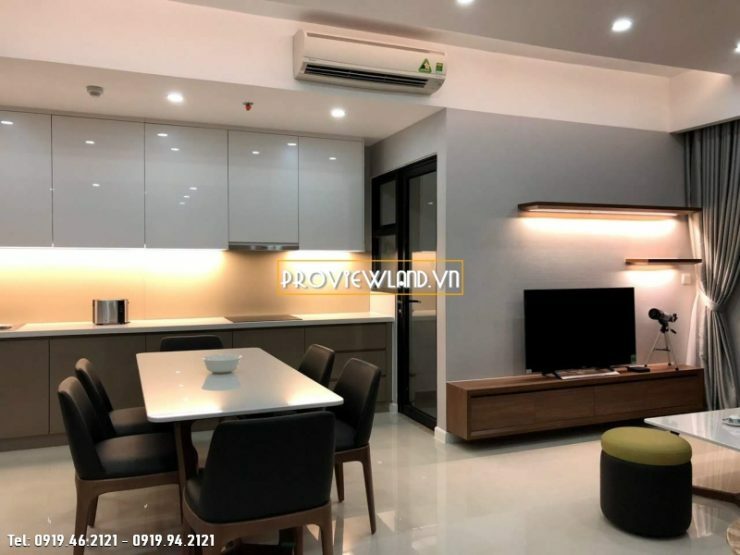 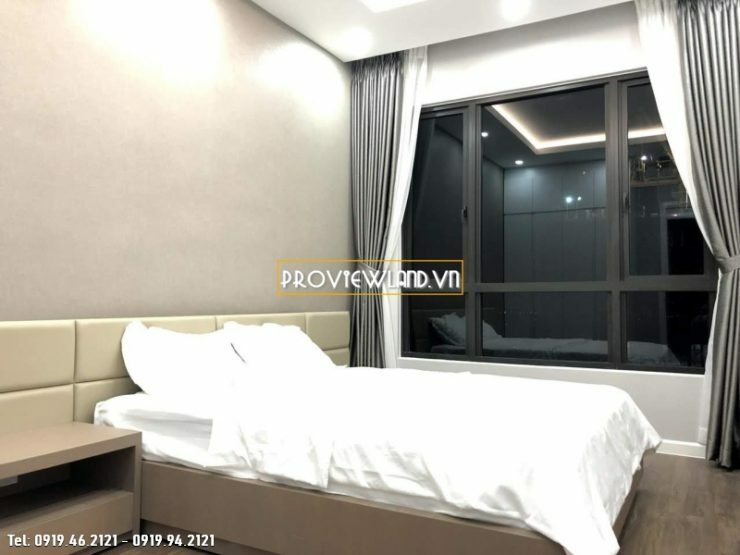 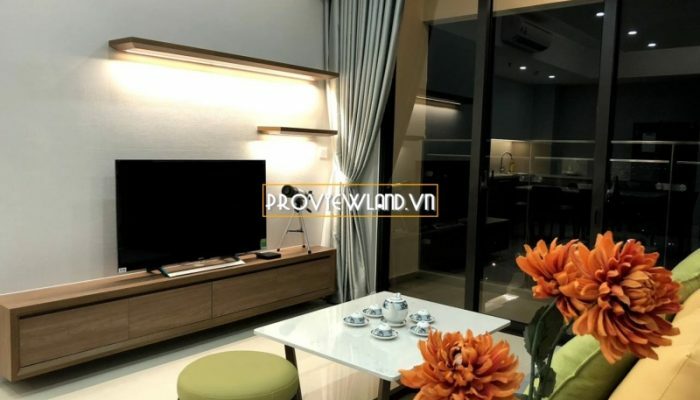 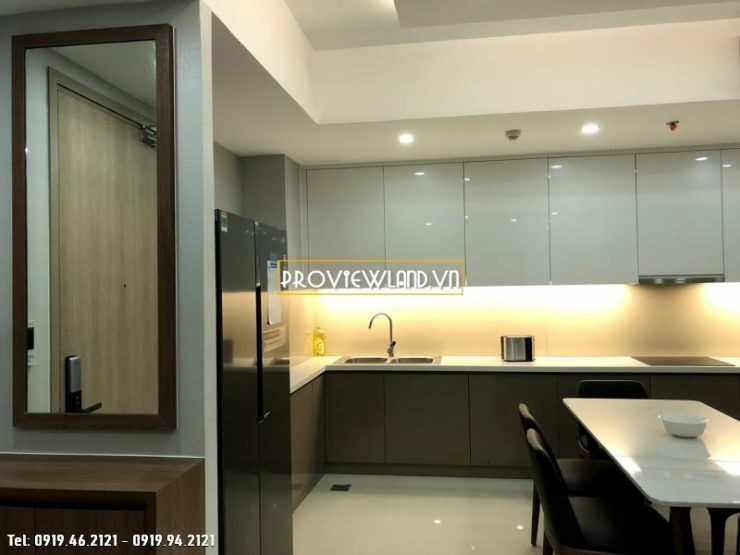 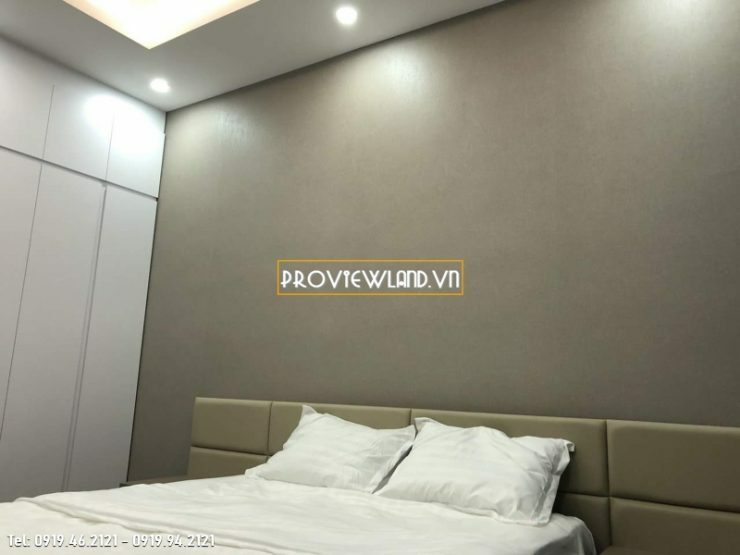 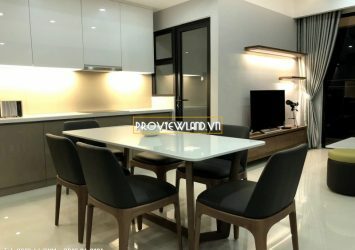 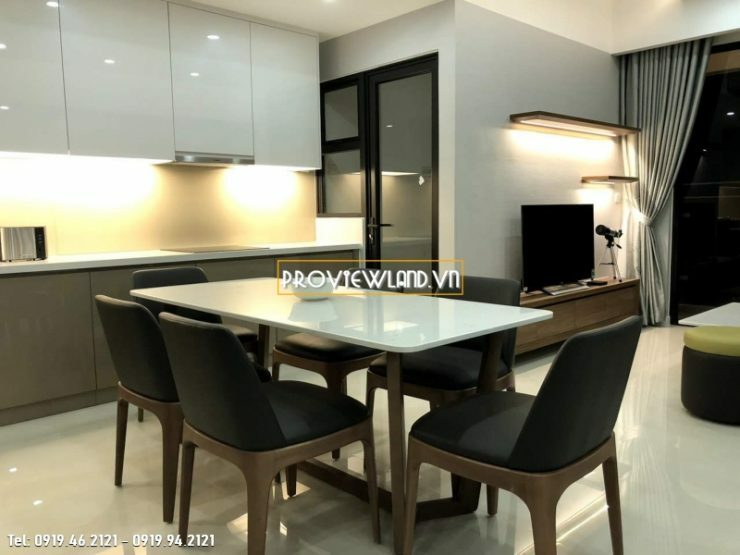 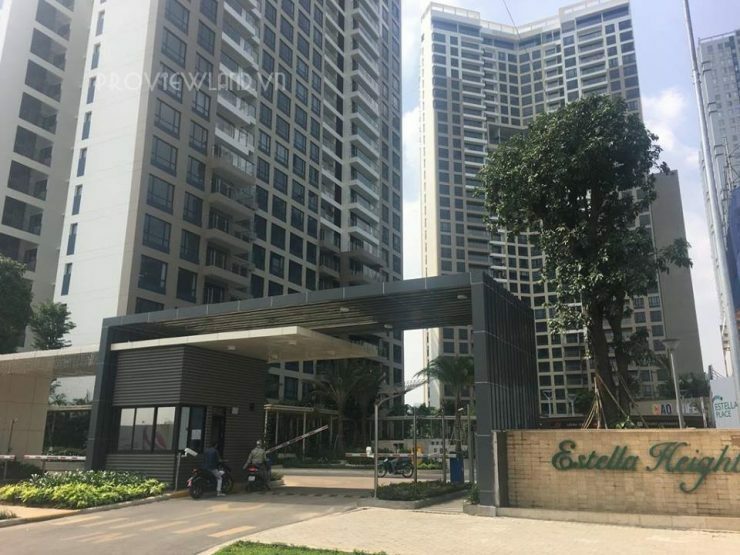 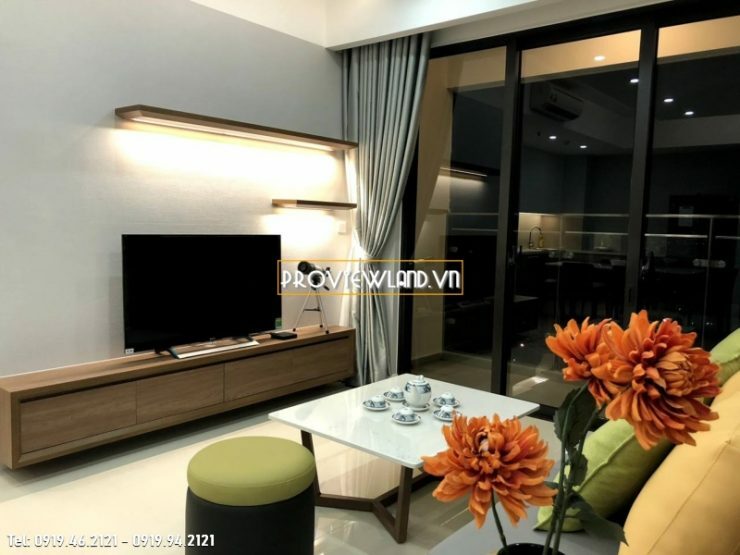 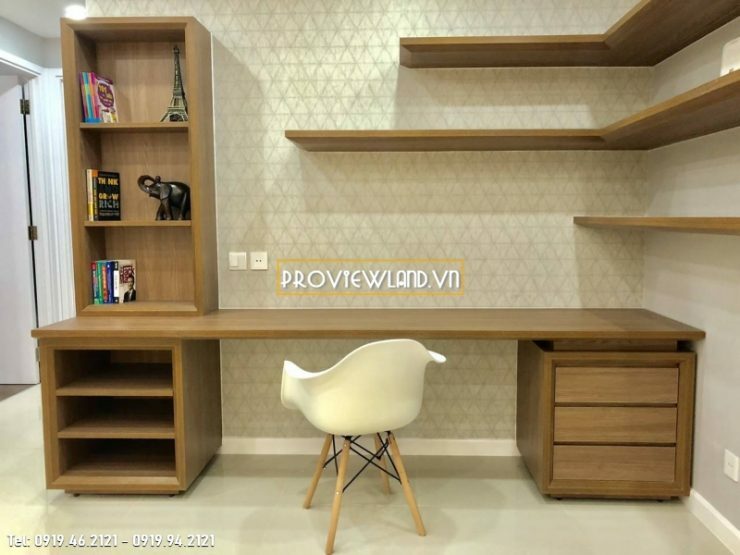 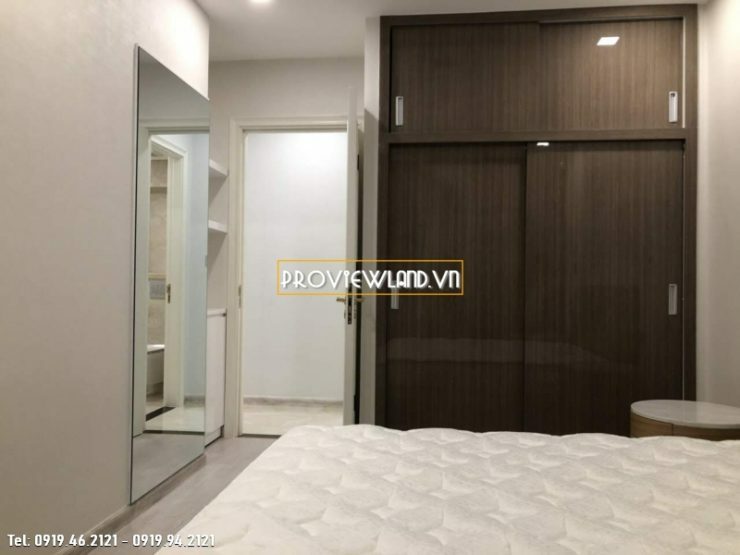 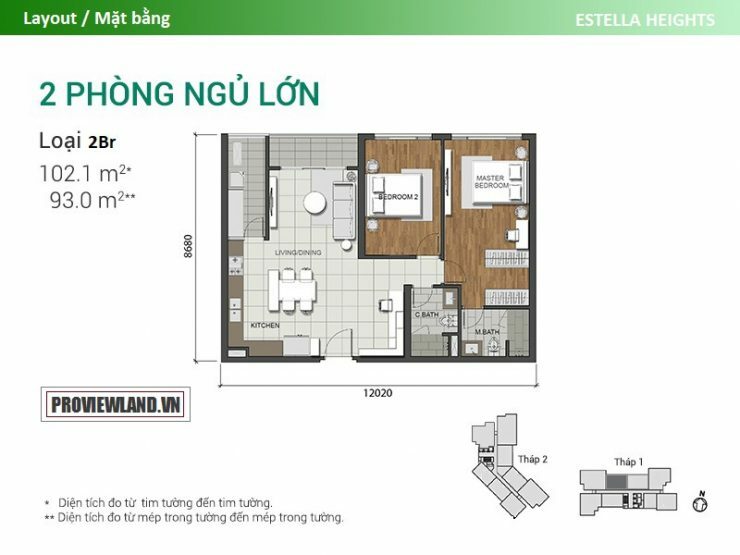 Estella Heights An Phu apartment for sale have a total area of 102m2, including 2 large bedrooms, 2 bathrooms, living room, dining room, kitchen. 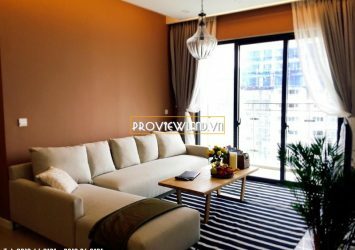 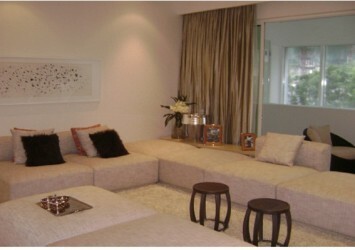 Apartment for sale Estella Heighst is fully equipped with high quality furniture, high floor at Block T1, beautiful view balcony. 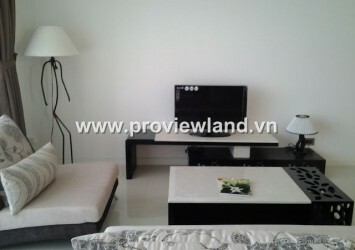 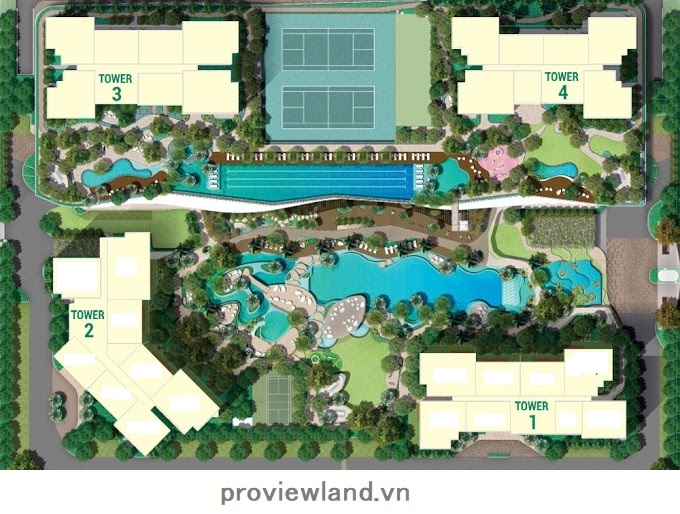 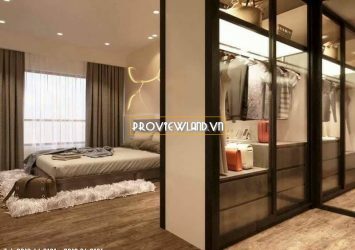 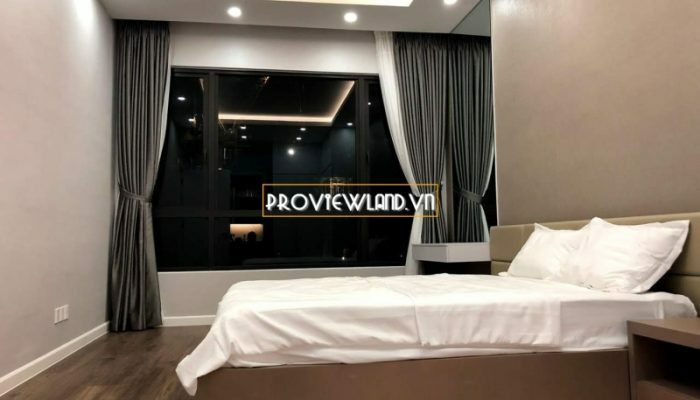 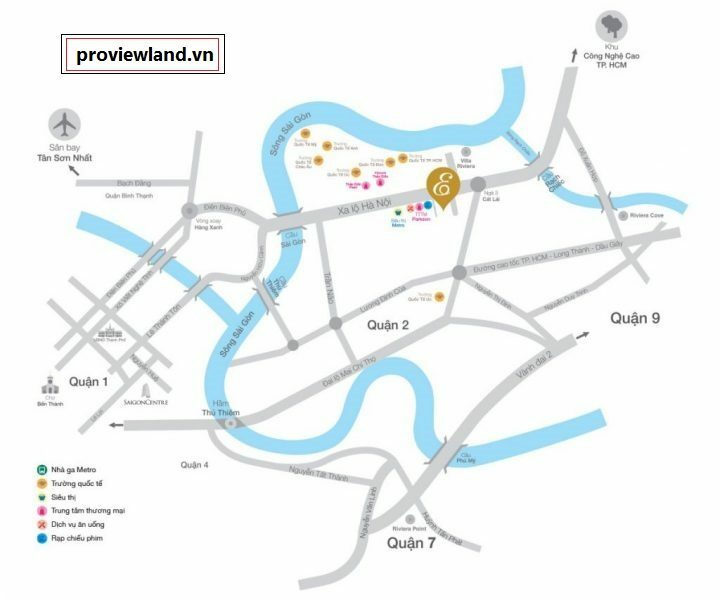 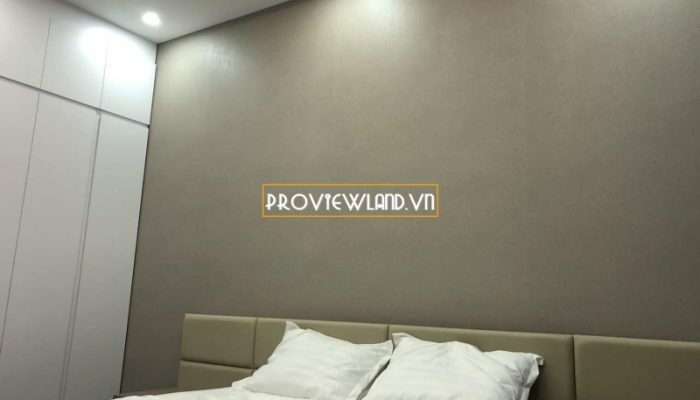 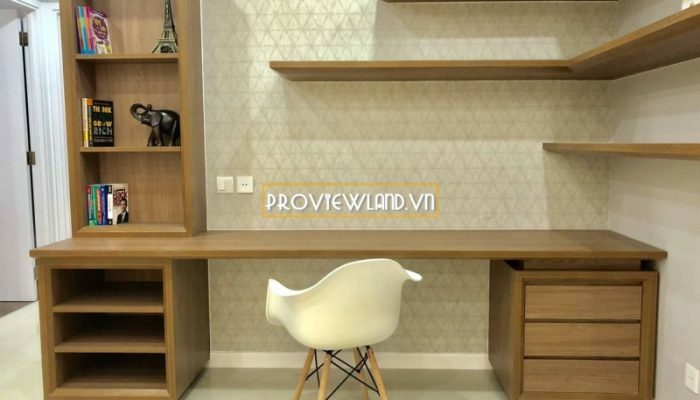 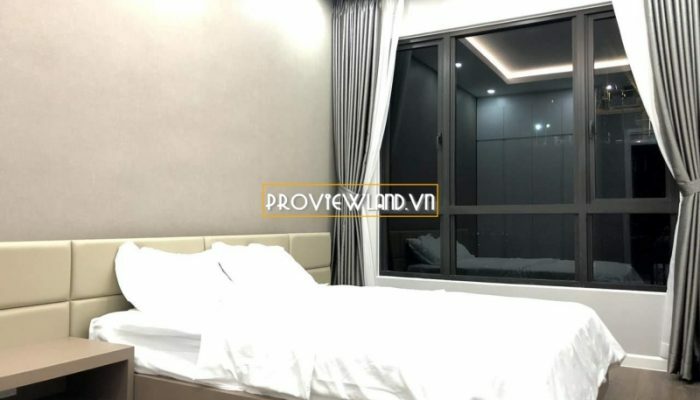 Good price: 6.1 billion VND – Included fees and taxes.